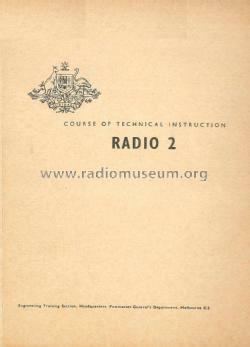 These text books were designed and distributed by 'The Engineering Training Section, Postmasters-General’s Department Melbourne Australia' primarily for the purpose of imparting Radio Communications technical knowledge for Radio TV and Broadcast Technicians, Technical Officers and Engineers working in Government Departments typically the Postmaster-Generals Department (PMG) and the Australian Broadcasting Commission (ABC). 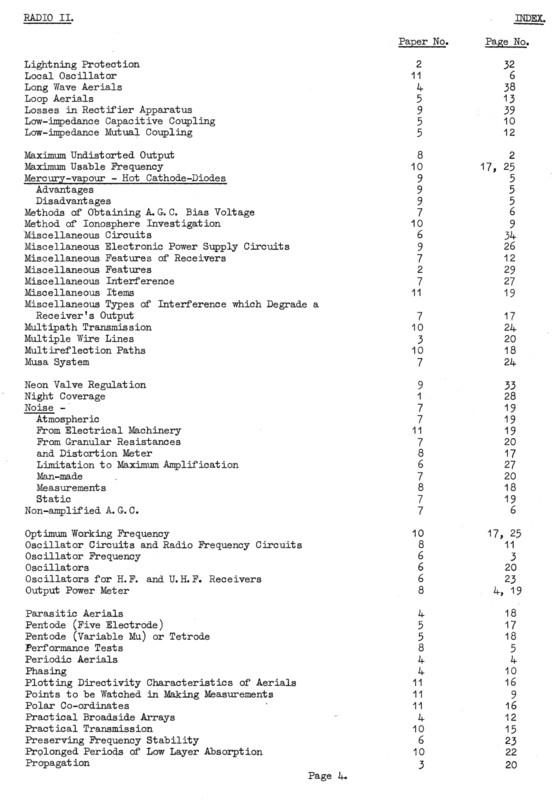 They were issued in 1951 and the bench mark reference in a variety of traineeship programs for many years. 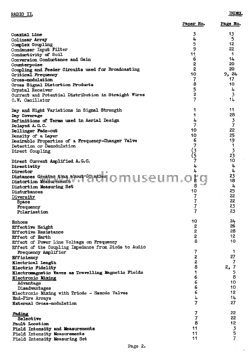 In many aspects the information they contained is still relevant today. 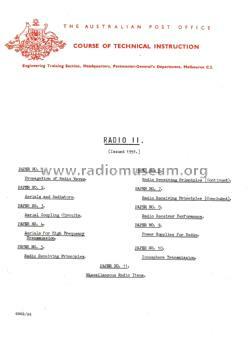 Such information included valve theory and the workings of radio transmitters and receivers including test instrumentation. 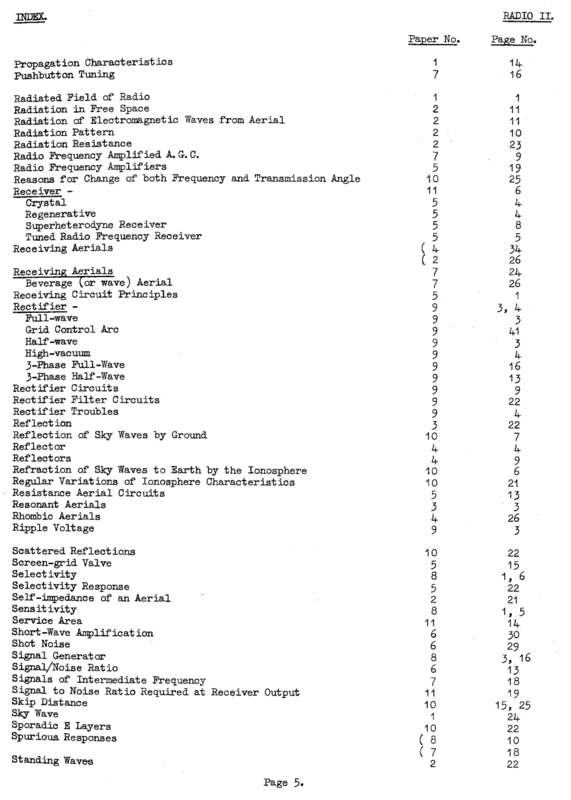 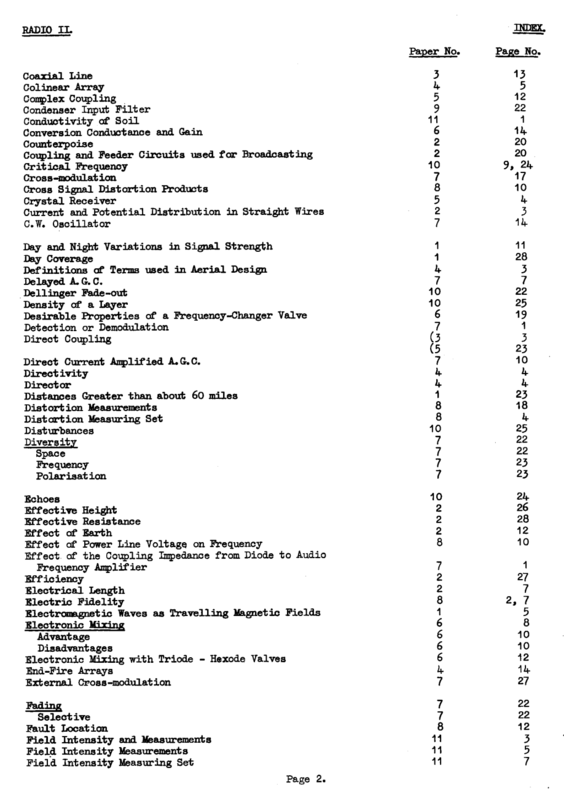 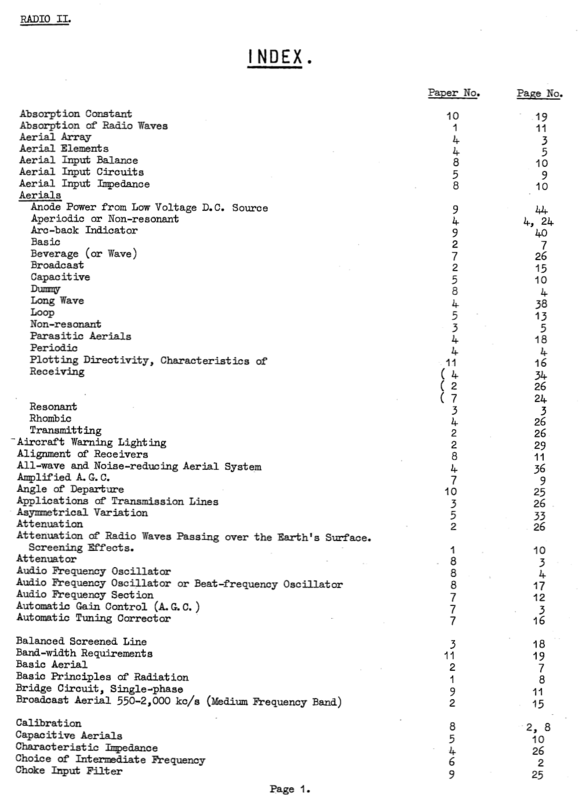 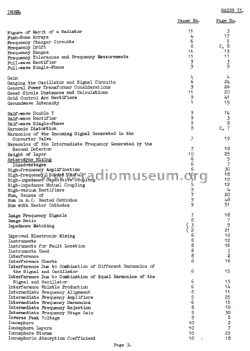 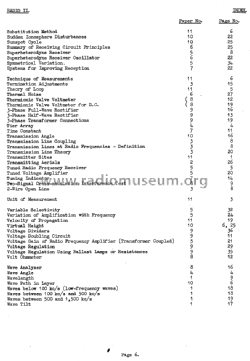 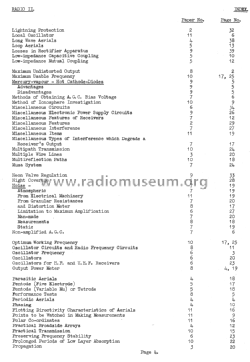 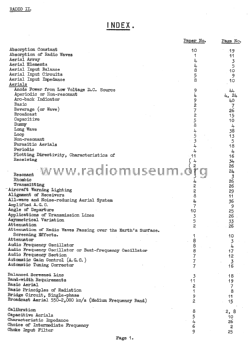 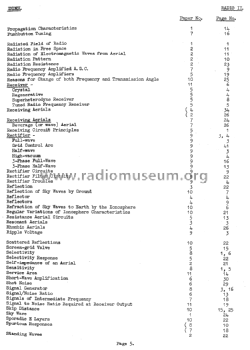 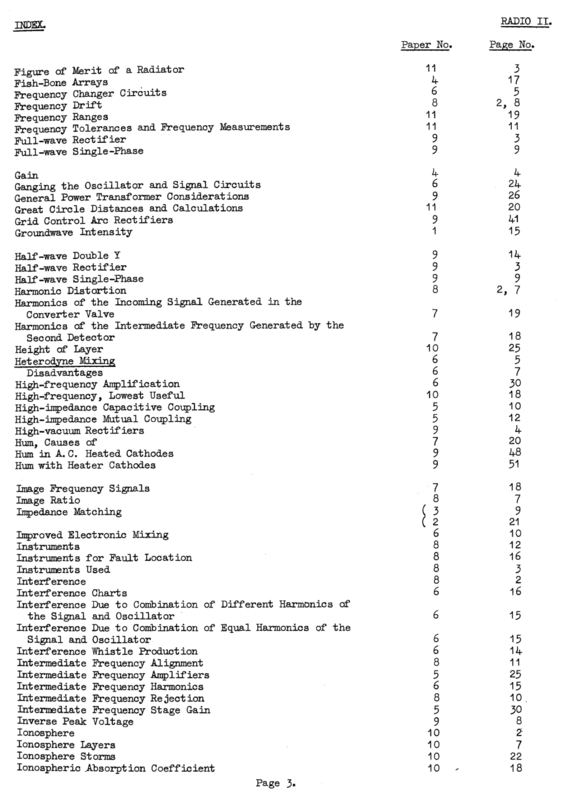 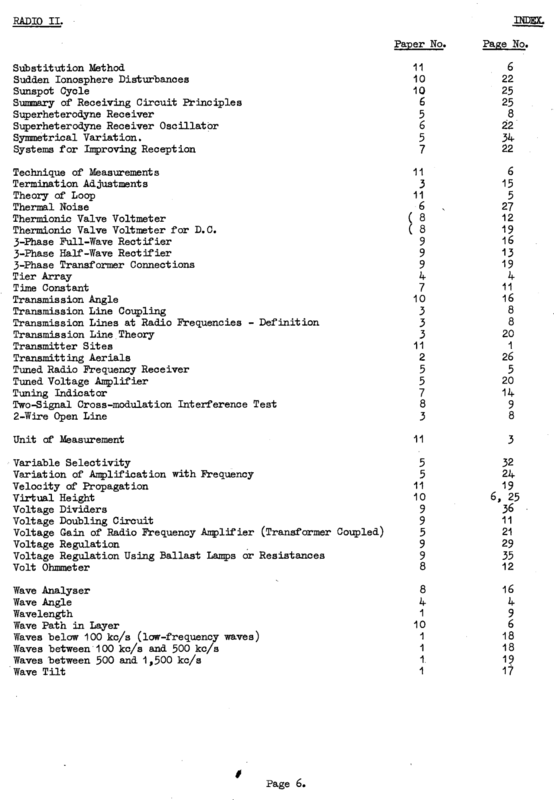 The text explains the various methods by which radio signals are propagated utilising appropriate antenna, typically low to medium frequency ground wave, high frequency sky wave to very high and super high frequency line of site transmission.